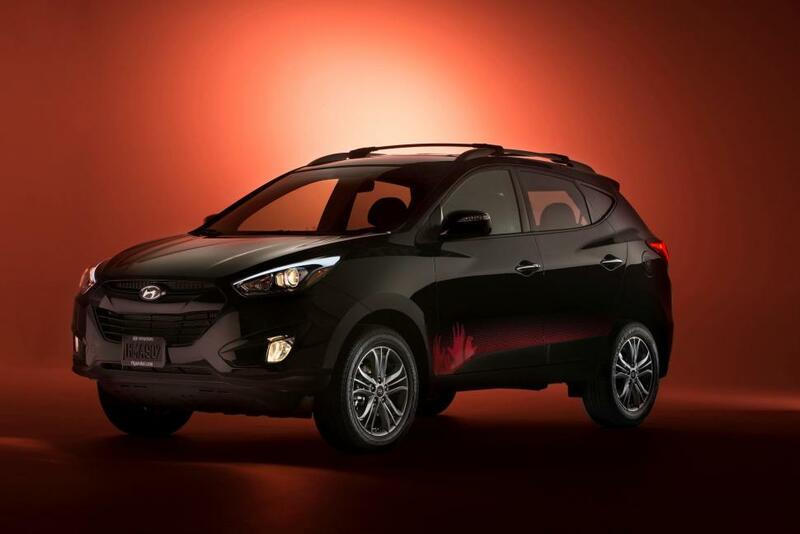 Building on last year’s success in creating “zombie survival machines” – which were essentially Hyundais that you could outfit with chainsaw bumpers and other such anti-zombie devices – Hyundai has created the Walking Dead Chop Shop. Visitors to the Hyundai-sponsored site are encouraged to take garden variety Elantras, Santa Fes or Velosters and create zombie-killing machines out of them. The winning designs will be unveiled on a real Hyundai to be displayed at the APE [Alternative Press Expo] in San Francisco on October 12-13, 2013. 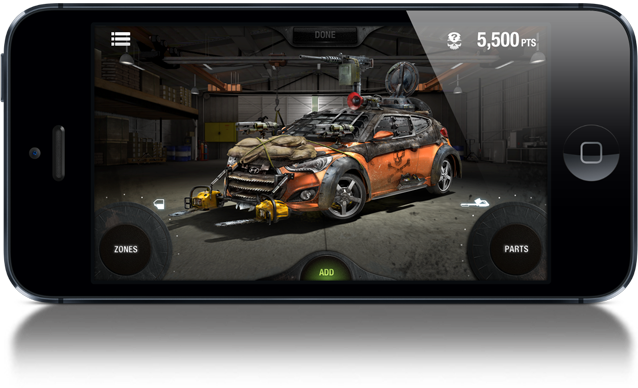 Design your Hyundai zombie killing machine at The Walking Dead Chop Shop site or download the iPhone mobile app.